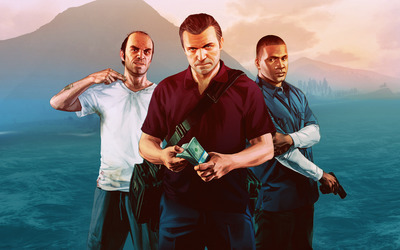 Trevor, Michael and Franklin - Grand Theft Auto V Game desktop wallpaper, Grand Theft Auto wallpaper, Grand Theft Auto V wallpaper, GTA wallpaper, Franklin wallpaper, Michael wallpaper, Trevor wallpaper, GTA V wallpaper, Game wallpaper - Games no. 31901. 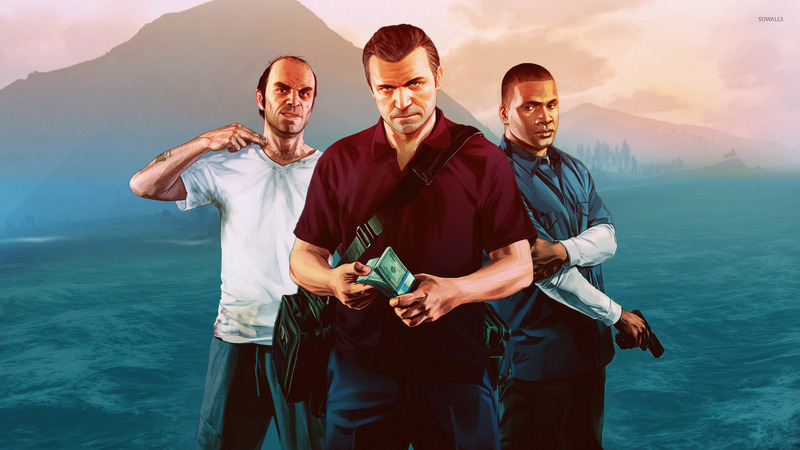 Download this Trevor, Michael and Franklin - Grand Theft Auto V Grand Theft Auto Grand Theft Auto V GTA Franklin Michael Trevor GTA V desktop wallpaper in multiple resolutions for free.